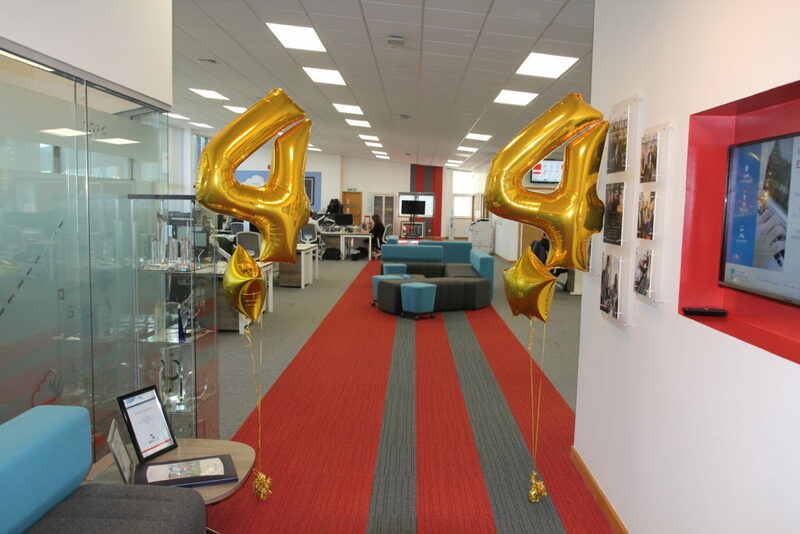 Eureka Solutions was delighted to host colleagues from Oracle NetSuite for a ‘Partner Kick-Off Day’, and to formally receive our Oracle NetSuite 4 star award. 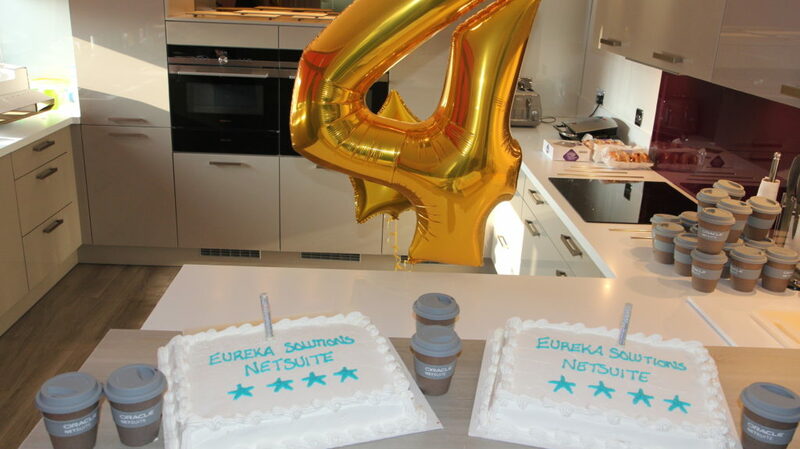 Eureka Solutions is the only UK-based Oracle NetSuite partner to be awarded 4 star status for 2019 and is testament to their continued dedication to understanding customers’ needs, developing and implementing systems that enable growth and profitability, whilst providing outstanding service and ongoing support. “Achieving this award has been a true team effort. NetSuite provides our customers with a technology platform to enable growth both nationally and internationally. It’s very satisfying to witness how NetSuite transforms business operations and bottom lines. With NetSuite, our customers scale effortlessly on a cloud platform that’s delivered proven results for more than a decade. Our customers get anytime, anywhere secure access to all of their built-in dashboards and reporting via the cloud. 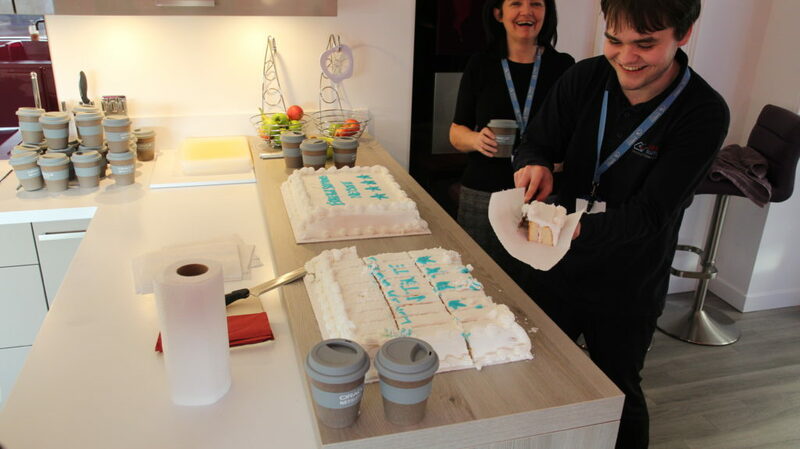 Our team work very hard to make sure the transition is seamless for our customers. For some examples of the difference Eureka Solutions has made to different types of businesses by implementing NetSuite, please refer to these case studies – Bounce, Kiltwalk and Saltrock.